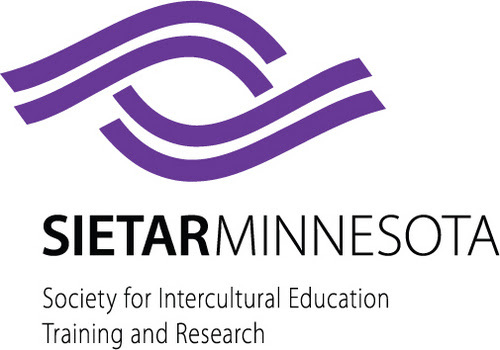 Presented by Tara Harvey, Ph.D.
Intercultural training has advanced significantly over the years, from focusing primarily on teaching about cultural differences to helping participants develop the skills needed to act in interculturally competent ways. While mindfulness has been recognized as an important concept in intercultural communication for some time, until recently few educators incorporated mindfulness practices into their work. However, as mindfulness programs become more prevalent—from Google to the military to K-12 schools—and research heralds their impact, more intercultural educators are recognizing the value of both practicing and teaching mindfulness to enhance their own and others’ intercultural competence. In this interactive session, we will discuss what mindfulness is, how it relates to intercultural learning, and how practicing mindfulness can benefit you as an intercultural educator as well as those whom you teach. You will participate in and learn about activities that you can use to start or further your own and your learners’ mindfulness practice. Tara Harvey, Ph.D. is passionate about helping people learn and grow through international and intercultural experiences. She has been in the international/intercultural education field for more than 15 years—teaching English abroad, advising international students, researching international education, facilitating intercultural training, teaching experience-based intercultural courses, designing curriculum, and training fellow educators. Tara has worked at Texas A&M, the University of Wisconsin-Madison, the University of Minnesota-Twin Cities, and as Academic Director of Intercultural Learning at the Council on International Educational Exchange (CIEE). As founder of True North Intercultural, Tara provides intercultural consulting, training, and coaching services to help educators and institutions of higher education facilitate transformative intercultural learning. We hope you can join us for the rest of the SIETAR-MN 2017-18 season. Please RSVP for the February meeting Facebook event here.